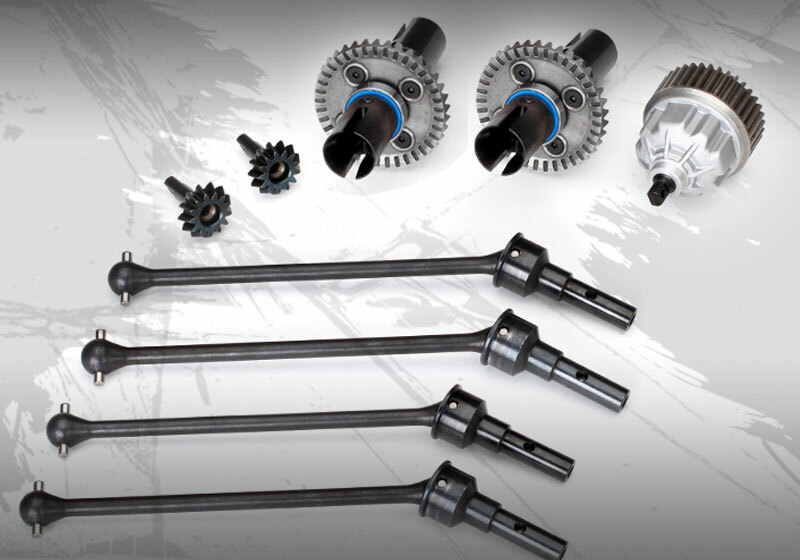 Armed with a fortified drivetrain, E-Revo’s VXL-6spower system now pounds out more tire-scorching motivation than ever before, all the way to 70+ mph. 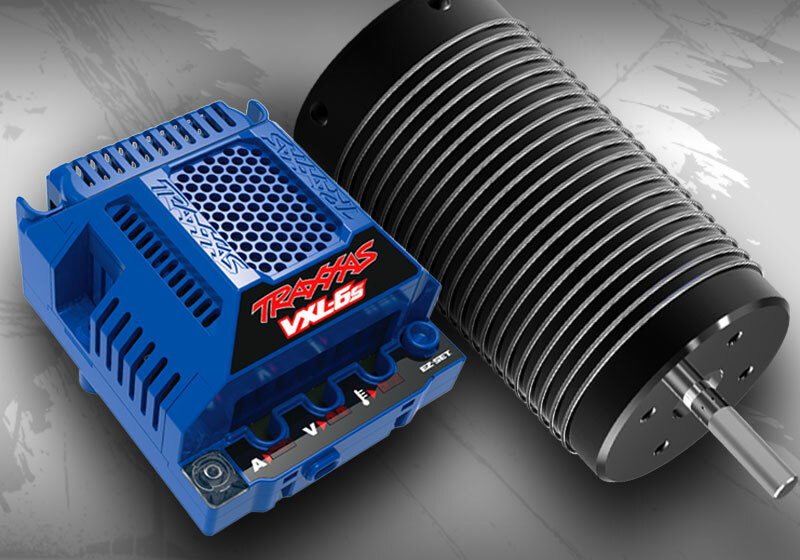 Advanced design and sophisticated microprocessor control make this the most punchy and reliable high-voltage VXL power system ever. 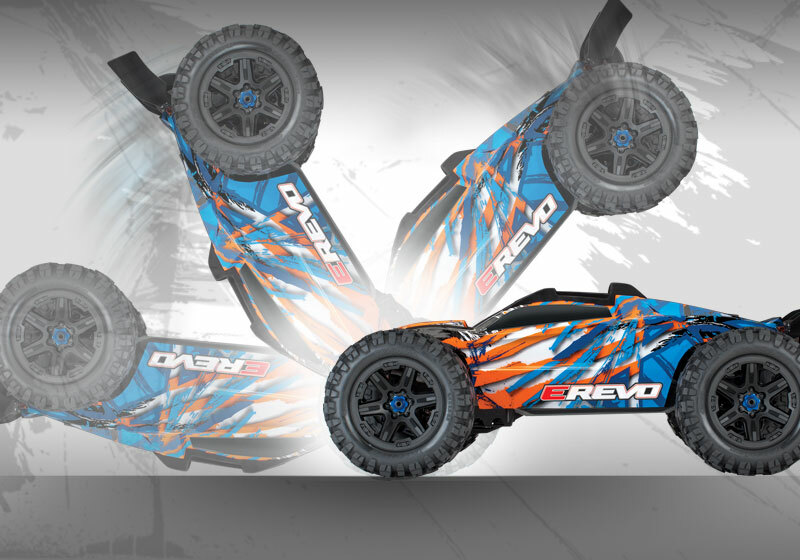 Traxxas Extreme Power is the new normal and E-Revo comes ready for any challenge.